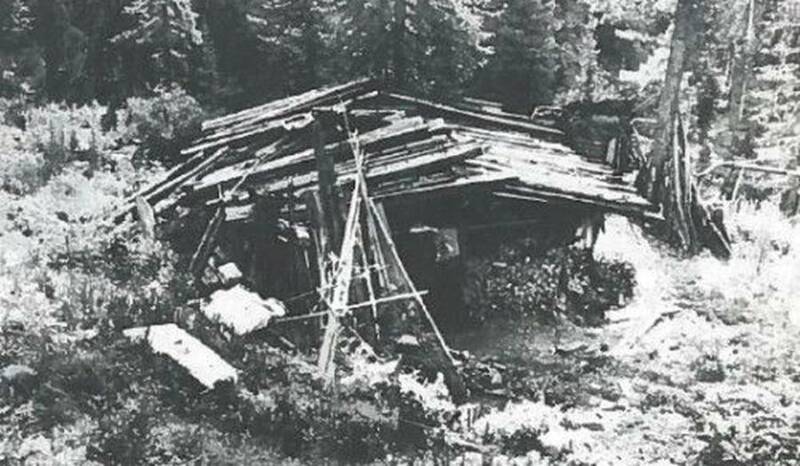 In 1936, the Lykov family left civilization and went to live deep in the Siberian forest, where they stayed in total isolation until 1978. In 1978, a helicopter pilot was flying over the forests of Siberia when he spotted something baffling. The pilot saw a clearing several thousand feet up a mountainside. To his surprise, the clearing had what appeared to be long furrows, which seemed to indicate that people were living there. This mountain, however, was more than 150 miles from the nearest known human settlement. Furthermore, Soviet authorities had no records of anyone living in the district. The pilot had been sent to find a spot to land a group of geologists who were in the district to prospect for iron ore. When the geologists learned of the pilot’s sighting, they decided to investigate. After going up the mountain, they discovered a log cabin beside a stream. The cabin consisted of a single room that was cramped, musty, filthy, and cold. Its floor was made up of potato peel and pine-nut shells. It was hard to believe that anyone actually lived there. But, incredibly, the cabin housed a family of five. As the geologists got to know the Lykov family, they learned their remarkable story. The Lykov family patriarch was an old man named Karp who belonged to a fundamentalist Russian Orthodox sect known as the Old Believers. Following the atheist Bolsheviks’ takeover of Russia in 1917, Old Believers faced persecution. The Bolsheviks outlawed Christianity and murdered Karp’s brother on the outskirts of his village in 1936. Karp quickly responded by gathering his family and abandoning civilization altogether. 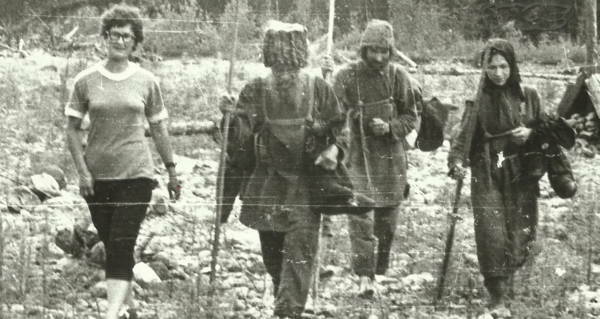 He took his wife (Akulina) and two children (Savin and Natalia) deep into the Siberian forest, where the family lived in isolation for the next four decades. During their time in the wild, the Lykov family had two more children (Dmitry and Agafia). Neither of these children would see a human being who was not a member of their own family until their discovery by the geologists in 1978. 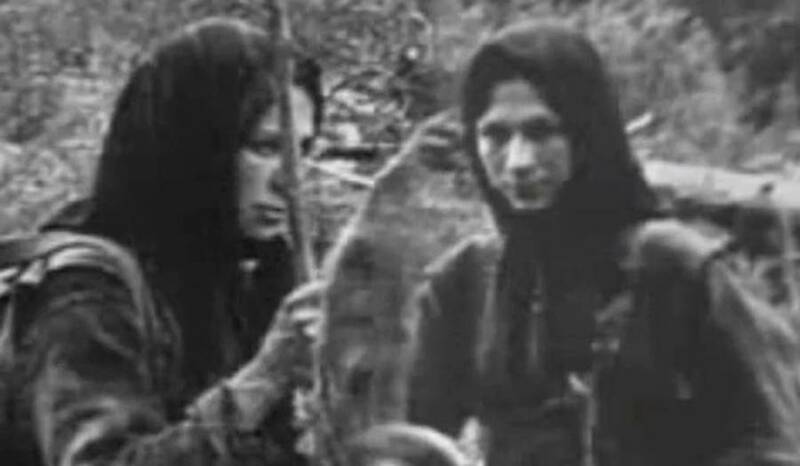 Despite the Lykov family being able to produce two children while in the wilderness, the isolation made it extremely difficult for everyone to survive. They had to use hemp cloth to replace their clothing and create galoshes with birch bark to replace their shoes. When their kettles rusted, birch bark was the best thing they could get to make replacements. Because these could not be placed in a fire, cooking became much more difficult. When a snowstorm killed their crop in 1961, the family was forced to eat shoes and bark. Akulina chose to die of starvation so that her children would not go hungry. 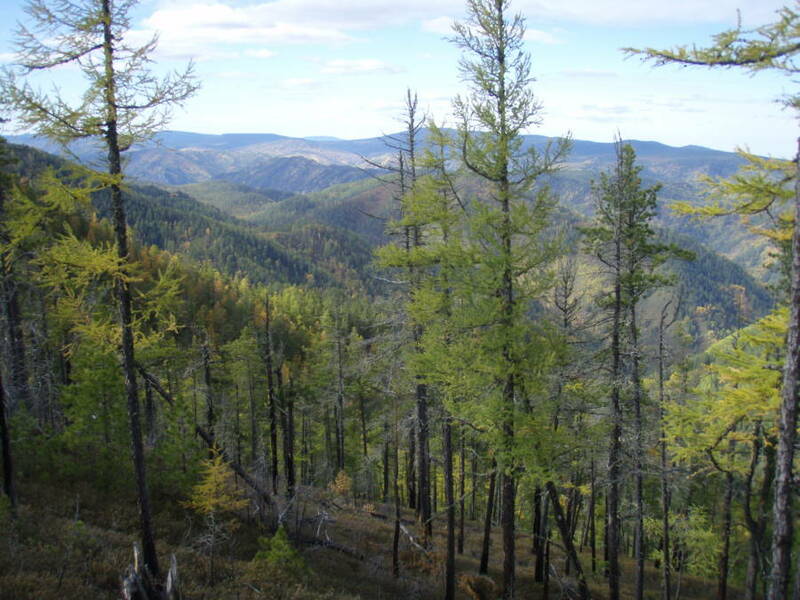 Wikimedia CommonsThe forests of Siberia. Given the hardships that the family endured in the wilderness, it is surprising how reluctant they were to accept help from the geologists and leave the forest. Initially, the only gift that the family would accept from the geologists was salt. Eventually, however, they ended up accepting knives, forks, handles, grain, pens, paper, and an electric torch. 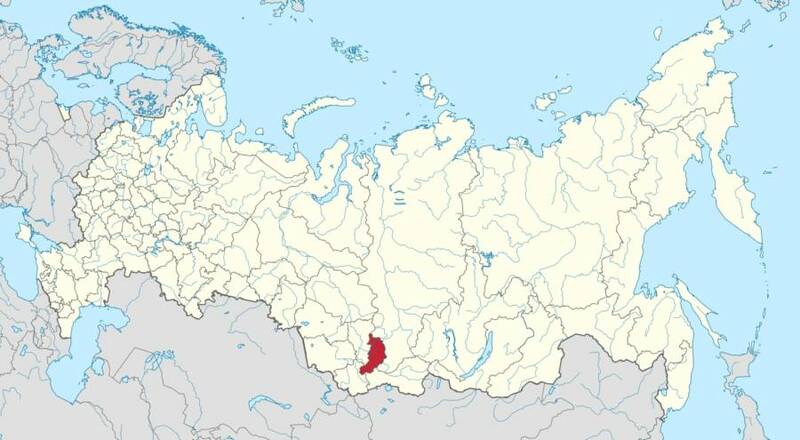 Wikimedia CommonsMap showing the area of Russia where the Lykov family lived. Some have speculated that the children’s deaths were due to the geologists exposing them to germs to which they had no immunity. However, writer Vasily Peskov (author of a 1992 book on the Lykov family) states that this was not the case and that Savin and Natalia suffered from kidney failure. Either way, following the deaths, the geologists tried to persuade Karp and his remaining child, Agafia, to leave the forest. Both refused to do so; they were devoted to their simple lifestyle. Following her father’s death in 1988, Agafia became the only living member of the Lykov family. She made headlines in Jan. 2016 when she, then 71, was airlifted to a hospital to be treated for a leg issue — only to then return to the forest that has always been her home. 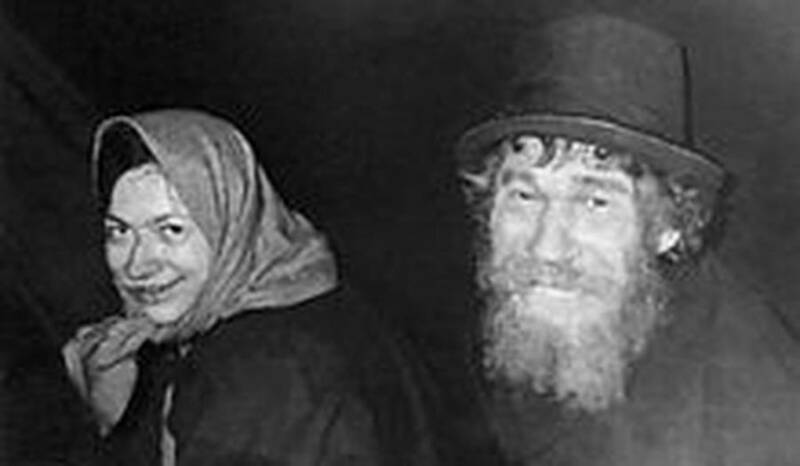 After this look at the Lykov family, have a look at the most remote places in all of human civilization and read up on some of the craziest stories of survival in the wilderness.